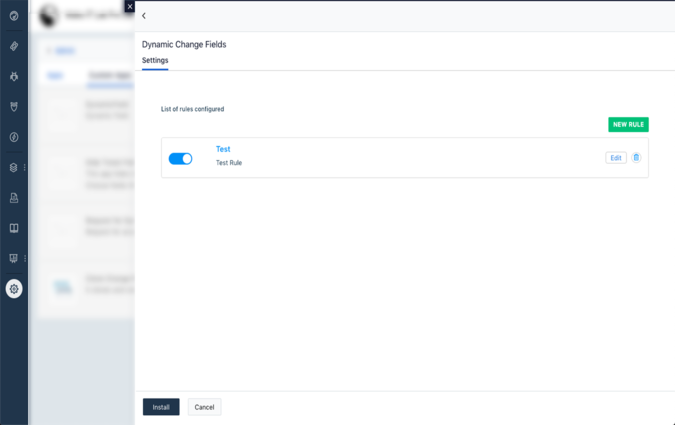 Dynamically set your change property behavior (show/hide/disable) based on your business rules. This app helps you to quickly configure change property behaviour such as hide and/or disable specific fields based on pre-set conditions. 1. 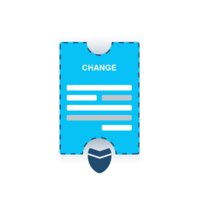 Your servicedesk manages different type of changes and there is a need to have different fields for each type of changes. 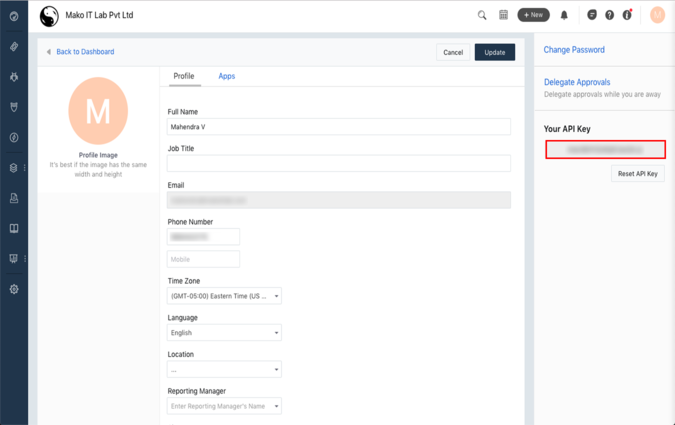 Form fields for reporting a minor change are different from form fields for reporting an Emergency or Major issue. This app lets you choose what fields you would want to display based on a certain type of change. 2. When you require different change fields for different groups in your company. This app lets you choose what fields you would want to display different groups. 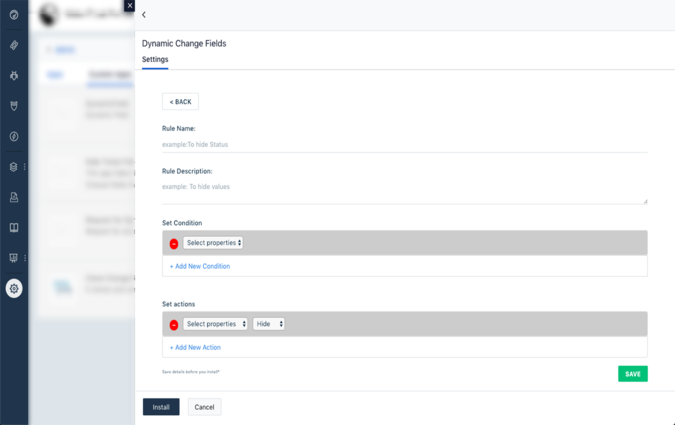 Once the Installation is complete, you will be automatically directed to the page where you can create the Rules to set conditions and actions. Then Click Install. There you Go! Set and Ready. 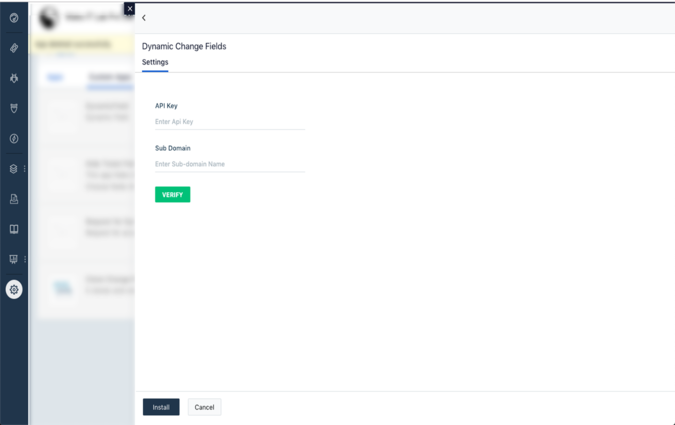 Go to Admin > Helpdesk Productivity > Apps > Dynamic Change Fields > Uninstall.